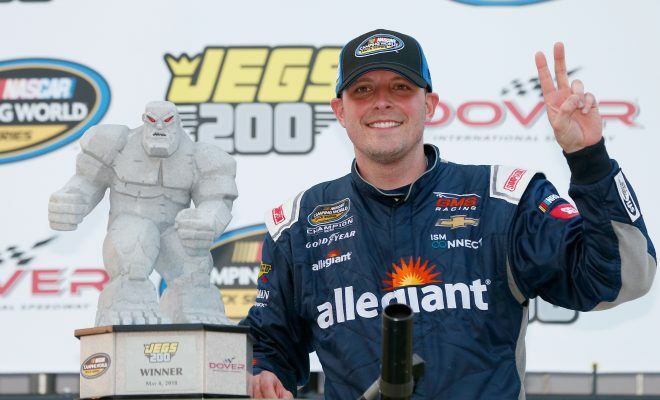 Johnny Sauter led 137 laps to come home victorious in Friday’s JEGS 200 Camping World Truck Series race at Dover International Speedway. Sauter lost the lead to Noah Gragson on the final restart during regulation but the aggressive, young driver lost control of his No. 18 Toyota and spun out, hitting the wall. He finished 20th, while Sauter held the lead on the ensuing restart in NASCAR Overtime and cruised to the victory. Right behind Sauter in the running order was Matt Crafton in the No. 88, who challenged Sauter on the final restart but couldn’t hold the leader off. Rounding out the top five were Justin Haley in the No. 24 Chevrolet, David Gilliland in the No. 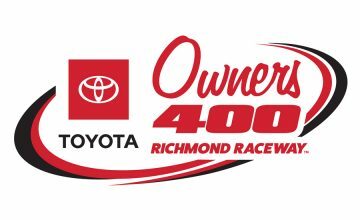 54 Toyota and Harrison Burton in the No. 51 Toyota. Sauter also won Stage 2 en route to his second win of the season. The 2016 series champ also won the season-opener at Daytona. On the tail end of the first lap, Stewart Friesen lost control of his truck and slammed into Brett Moffitt. 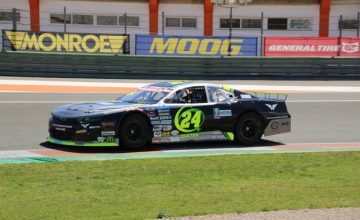 Moffit was able to claw his way back through the field for a 13th-place finish. Friesen placed 23rd after another late-race incident.